Be prepared to shop here for great priced knockoffs! The people were great in Turkey. There are many bargains to be had. Be sure to bargain. 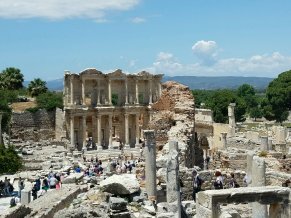 Also, I do recommend taking an excursion to Ephesus. It is worth the trip. A surprised enjoyment here. I got to got to Jesus' mother' house. Yes the Virgin Mary home on Mothers Day. We also visited John the Baptist grave. The ruins of Ephesus is the best place on the planet. 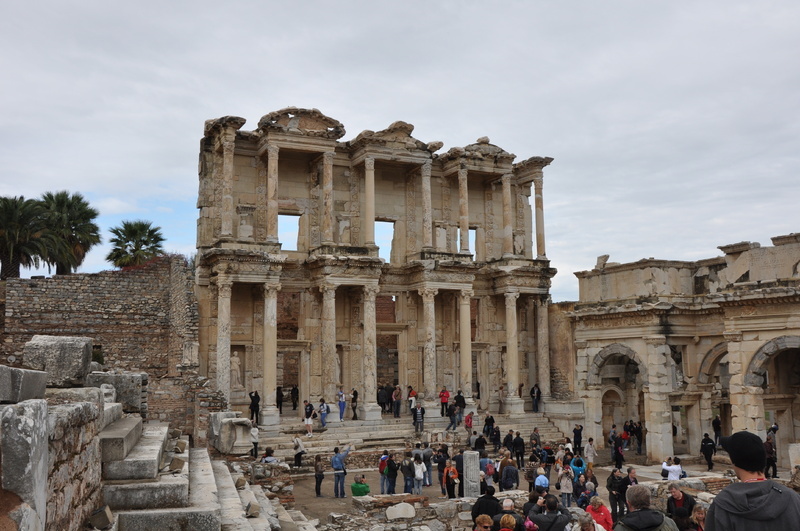 The ancient Library, houses, Stadiums and the likes Was amazing. Who knew that Turkey could be so exciting. We loved Turkey! It was very safe. Don't be afraid to get off the ship because it is Turkey. Better Bazaar than Istanbul. less crowded, better quality junk. 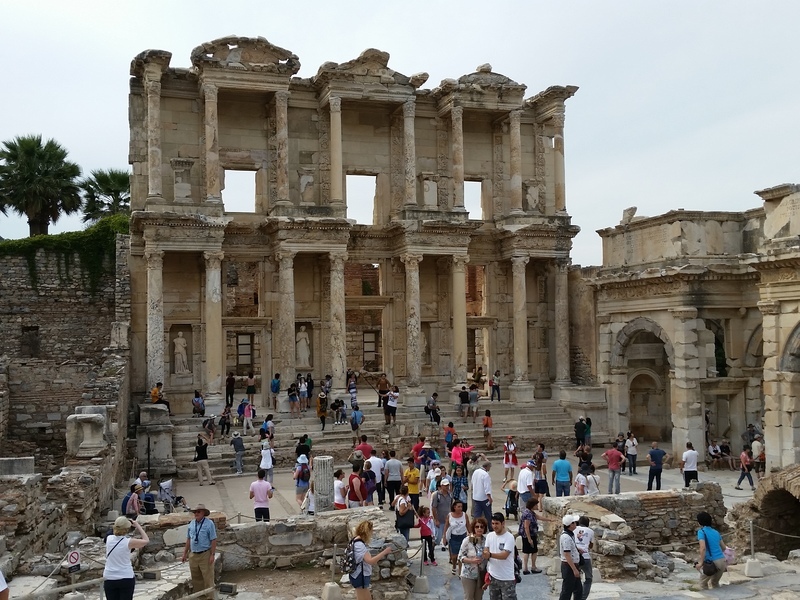 3 of 65 shore excursions in Kusadasi (Ephesus), Turkey. 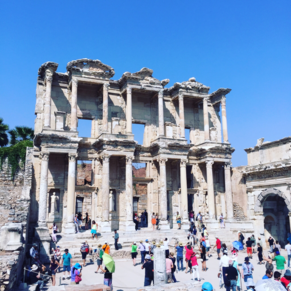 There are currently 1 discussions about Kusadasi (Ephesus), Turkey.